For the most part, failure to set the hook is due to poor reactions. The angler will react too slowly or not at all because of the inability to recognize the strike. 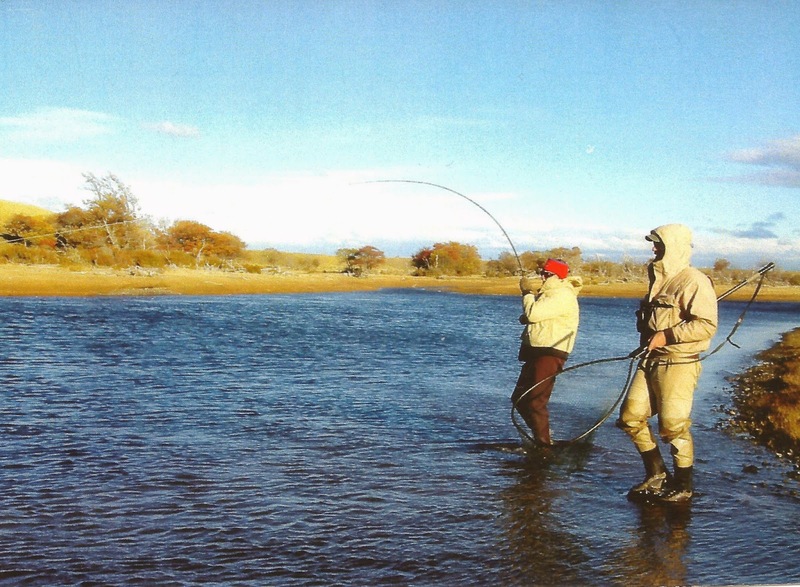 Oftentimes during the day, fish will be rising in a deliberate manner and hooking them is fairly easy. When fish are rising sporadically, the strike may be too quick due to the element of surprise or inattention. The easiest risers to hook are during feeding frenzies, when fish are taking aggressively and proper timing is not critical because fish will often hook themselves. However, insects such as sedges that emerge erratically may throw one's timing off because of the element of surprise. 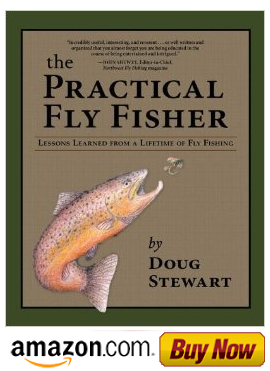 All in all, to begin to hook more fish the fly fisher must get into the rhythm of the rise and settle down with each cast. In order to set the hook properly, you should use a short and firm wrist and arm movement. It's necessary to keep the least amount of slack line on the water so that your reaction to the strike can be quick. Keeping the rod at a low angle to the water will help eliminate breakoffs. Also, make sure that the barb is sharp and intact.